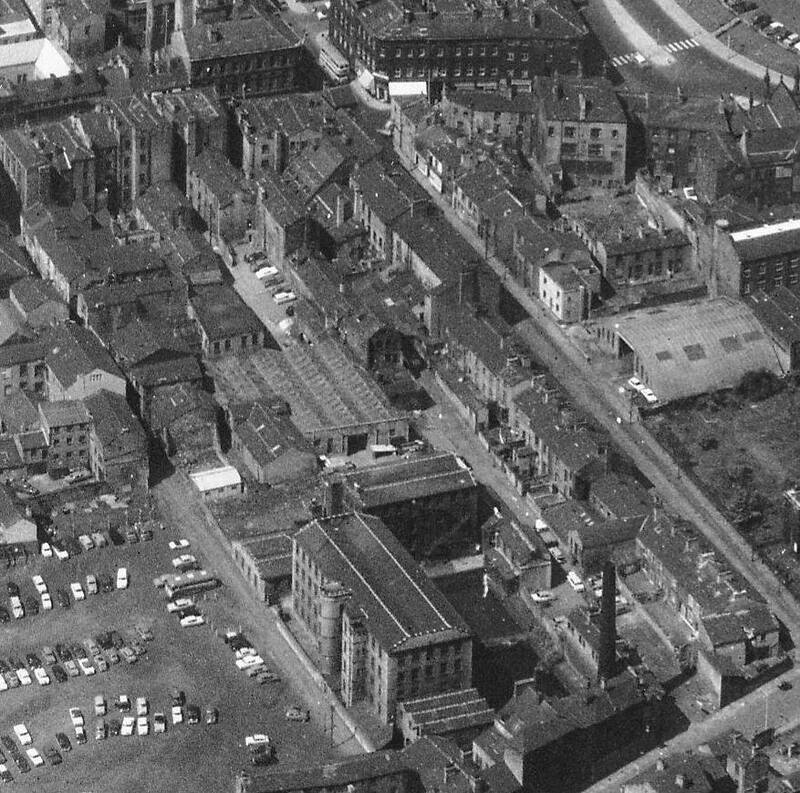 If we head from the top of Woolshops we have Old Market to our left. 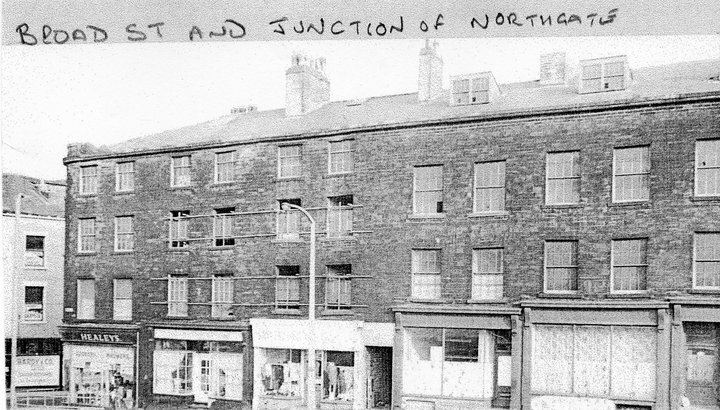 At 21 Northgate(on left) stood the 'Royal Sovereigns' from 1822 until 1910 but it may have been nearer North Bridge than the address here suggests. 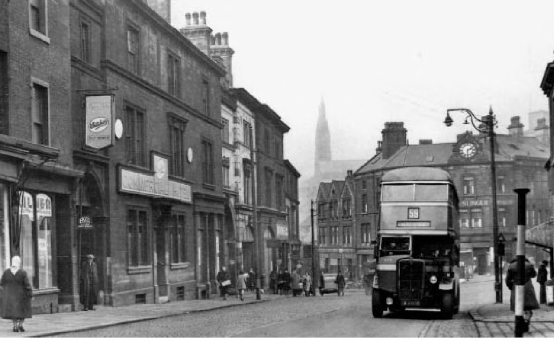 The second building on was the 'Roebuck' pub, 26 Northgate, also known as The Buck. This opened in 1735 and closed in 1966. 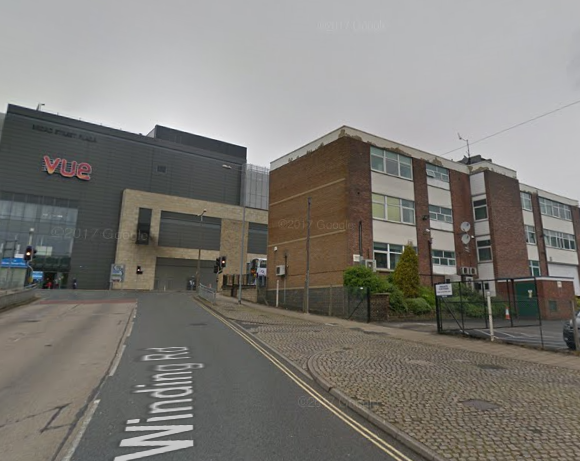 We now have a crossroads with Crossley Street to our left and Wade Street to our right. 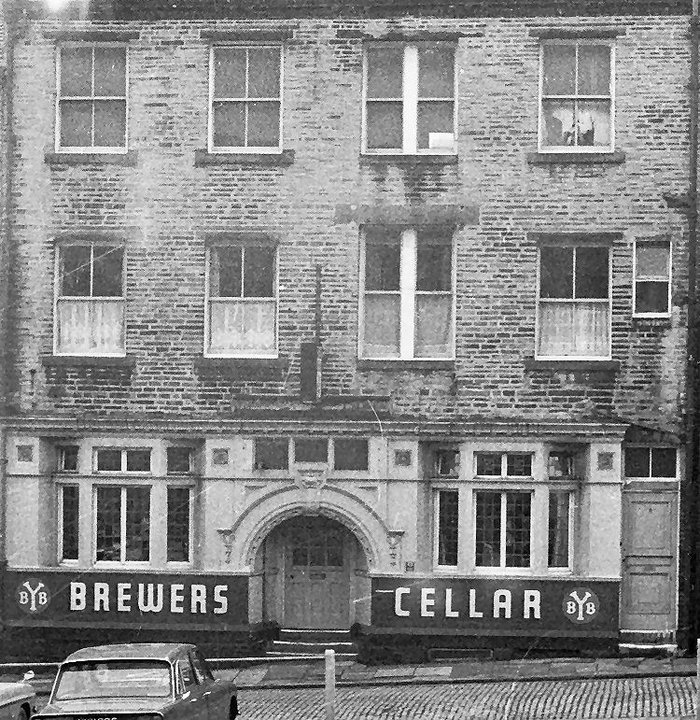 Brewers Cellar at 8 Wade Street was built in 1629 and closed in 1975. 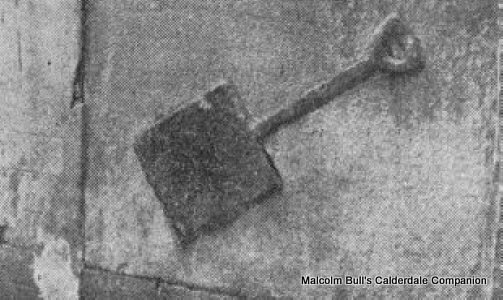 There was a stone relief carving of a malt shovel was taken from the neighbouring Malt Shovel and built into the wall of the yard(see below). 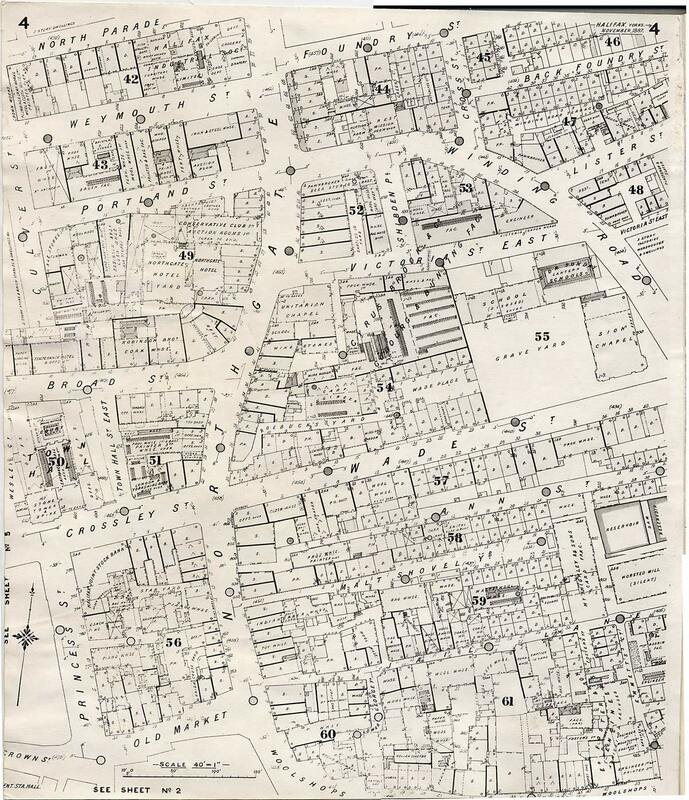 Broad Street is next on our left then the Unitarian Chapel opposite on the right at the top of Victoria Street. 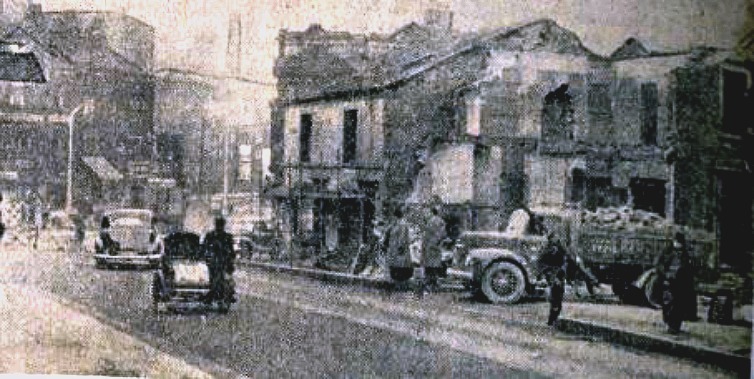 'Far East' (pictured above) was the first Chinese restaurant in town. 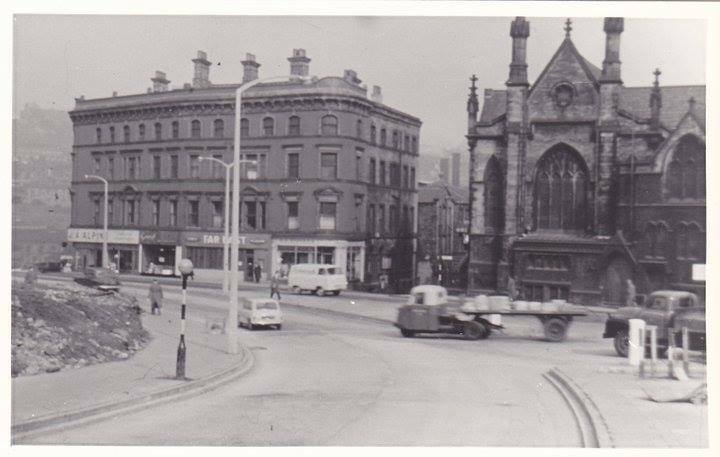 Opposite the top of Victoria Street East was Northgate Hotel on our left. This was an extensive Hotel with Northgate Hall next door, the saloon and a casino in the basement. 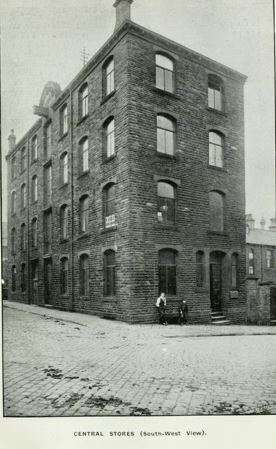 Built around 1837 and demolished in 1961 for area redevelopments. 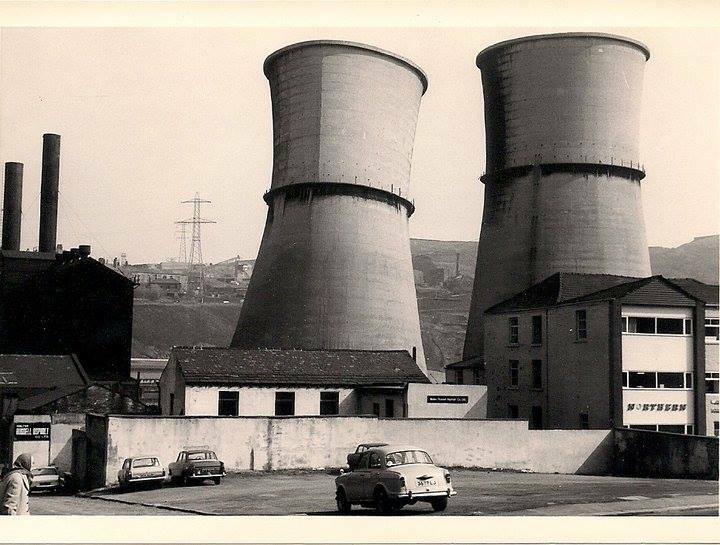 There was also Northgate Tap pub which was in Northgate Yard. This closed in 1911. 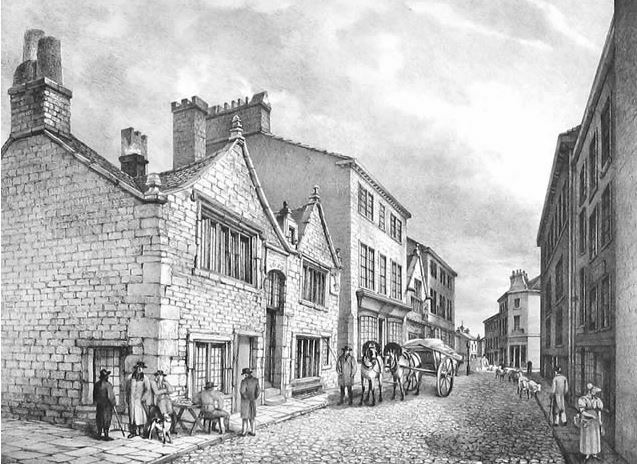 The 'Old 3 Pigeons' was at 58 Northgate around the 1820's. 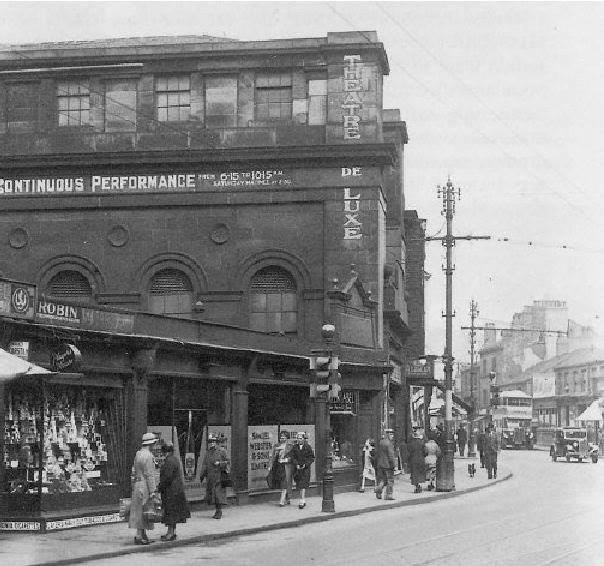 On March 11th 1912 (exactly 106 years ago today) the Casino at the Northgate Hotel changed its role dramatically and became the Cinema de Luxe. 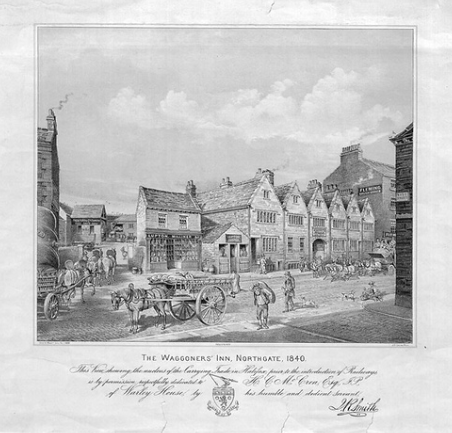 The Northgate Hotel had been part of Northgate Hall which had been built around 1740 for the Lister family of Shibden Hall. Members of the Lister family had lived there in the early 19th century and in 1826, ownership passed to Anne Lister of Shibden Hall. 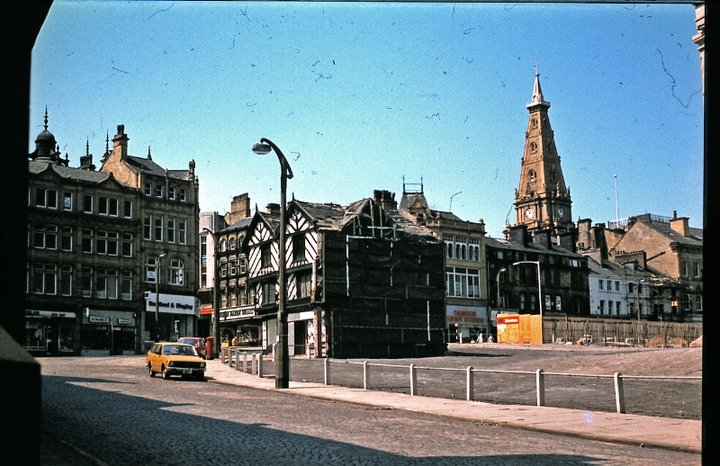 When the Casino had been added to Northgate Hall, Anne Lister and her then partner, Ann Walker, presented a time capsule containing current coins of the time and an inscribed lead scroll. 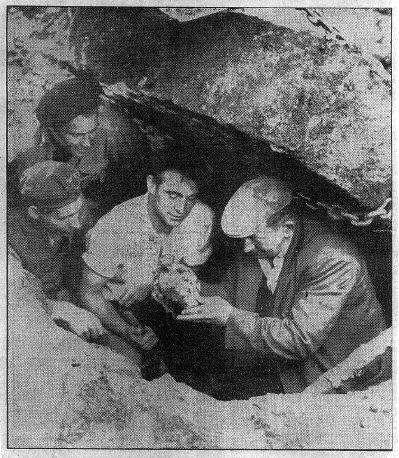 Then capsule was then buried beneath the foundation stone of the building. 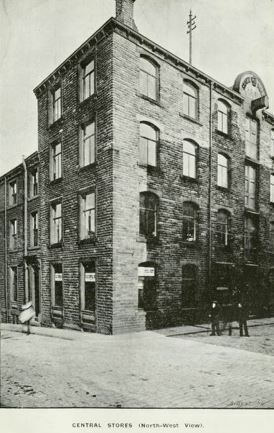 During the 19th century the building changed its role several times, at one time becoming the local Temperance Hall. Then, in March 1912, with the development of cinema, the building became the Cinema de Luxe which later, in 1914, changed its name to the Theatre de Luxe as seen in the photo here. Films continued to be shown here, to an audience of over 500 patrons, with its name changing to the Roxy de Luxe in 1934. Interestingly, the murderer, John Reginald Halliday Christie, worked there around 1919. 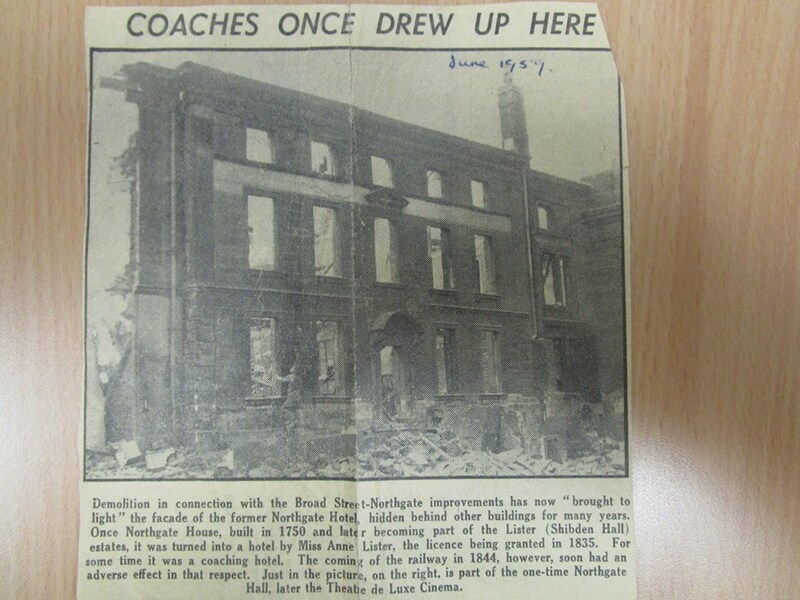 The cinema closed in 1938 and the building fell into disuse. 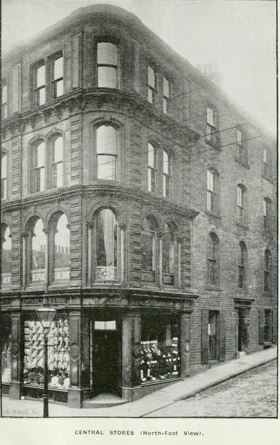 Webster’s Brewery bought the building and the surrounding shops in 1940 and moved their administrative HQ there. 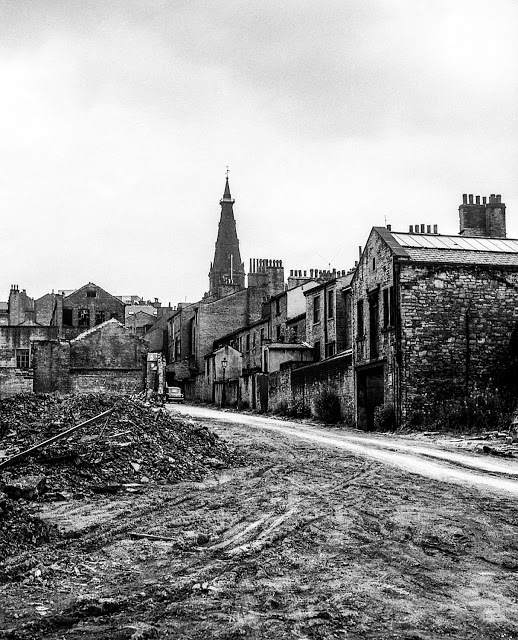 Then, in 1959 , the whole area was demolished and, during the demolition process the Anne Lister time capsule was discovered and presented to Bankfield Museum, as seen in the second photo here. Co-incidentally, another Lister family event, took place on March 11th, this one in 1929 when a younger Anne Lister of Shibden Hall died. She was a local charity worker and had lived for many years at Shibden hall together with, but quite separately from, her brother, John Lister. He died in 1933 and that was the end of the Lister family of Shibden Hall. In the past few months, several group members have queried exactly where the Cinema/Theatre de Luxe stood. 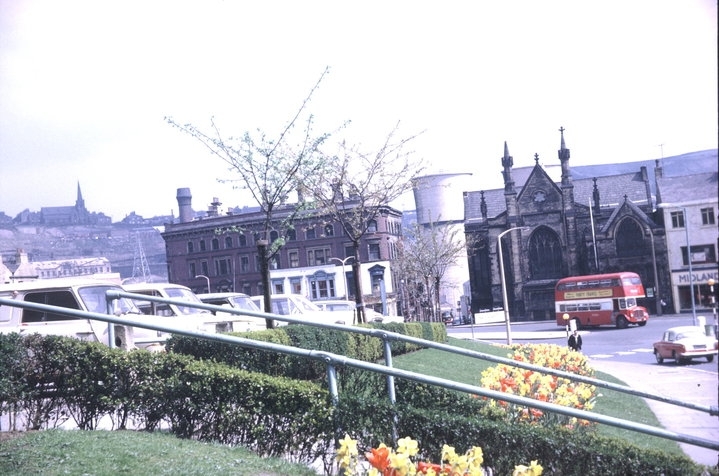 Well I can’t remember the building personally, but from photos, I believe it was just past the junction of Broad Street and Northgate where the Broad Street Plaza now stands. In fact, in 2010, when excavations were going ahead for the development of the Broad Street Plaza, remains were found of the old Northgate Hotel Casino. 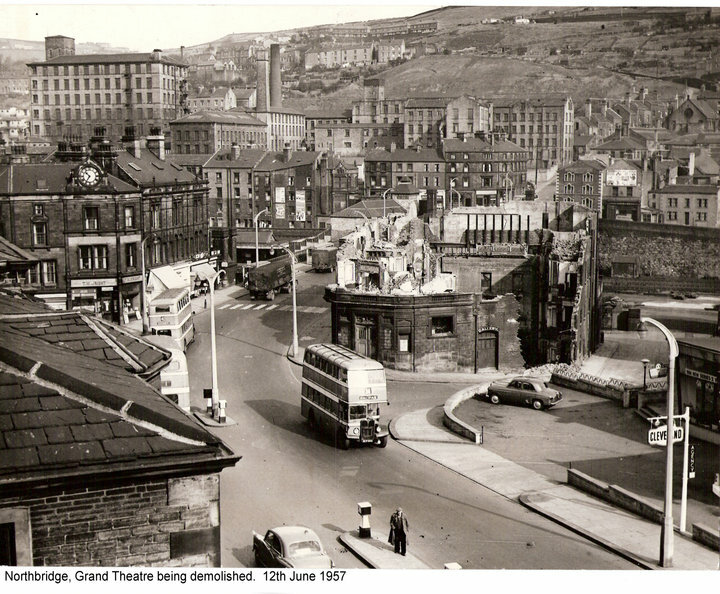 My thanks go to Malcolm Bull whose Calderdale Companion website provided much of this information and also to Peter Tuffrey for information from his book ‘West Yorkshire Cinemas and Theatres’ published by Fonthill publishing in 2013. 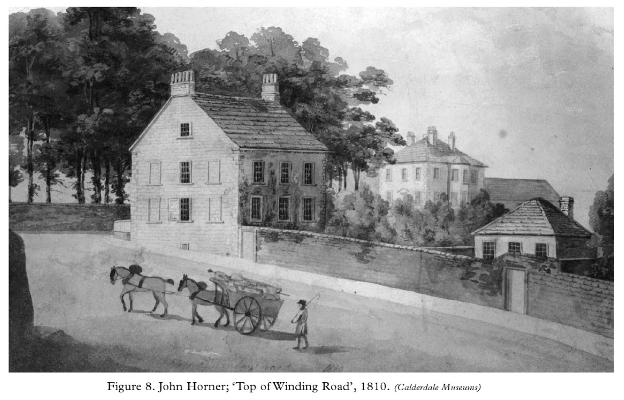 The picture above is a very early Winding Road in 1810. Now we reach the junction of Portland Street left and Winding Road right. 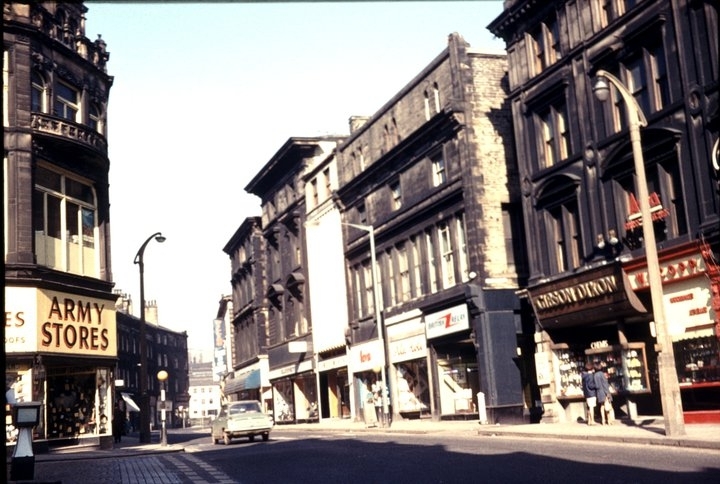 Portland Street is now home to Broad Street Plaza. 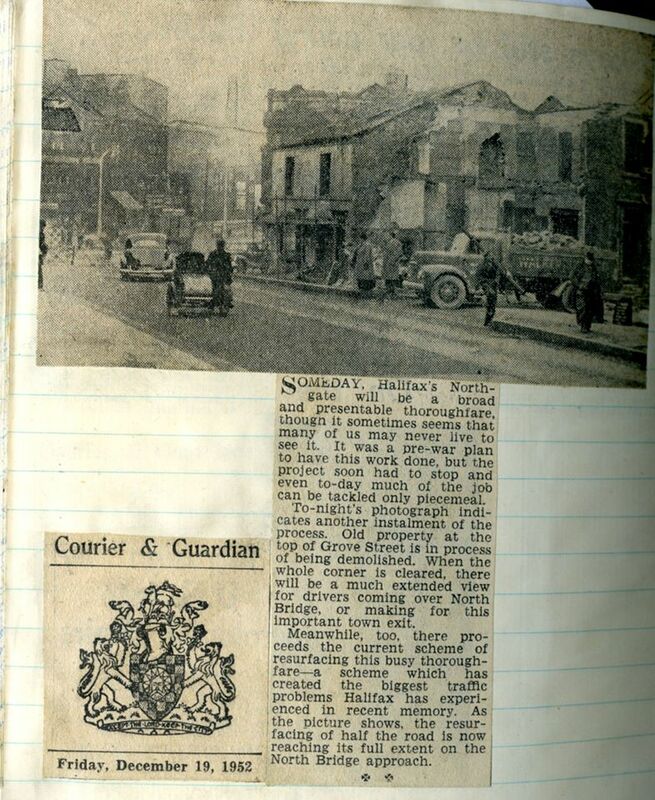 Here we have the split junction of Weymouth Street (left) and Foundry Street (right). 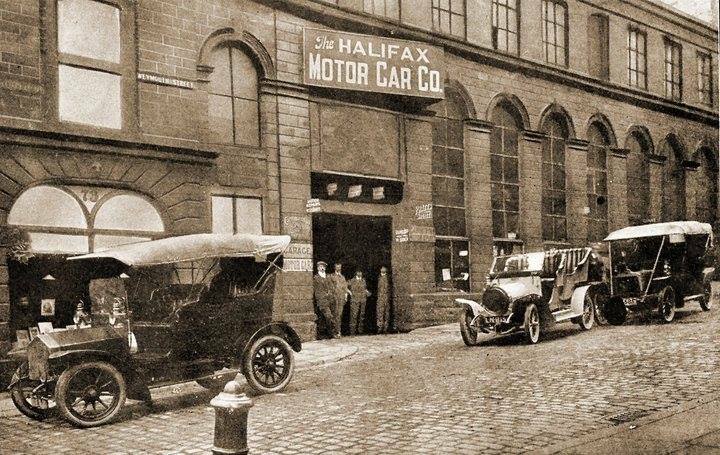 In between Weymouth Street and North Parade was the huge central stores of Halifax Industrial Society(Co-op Stores). 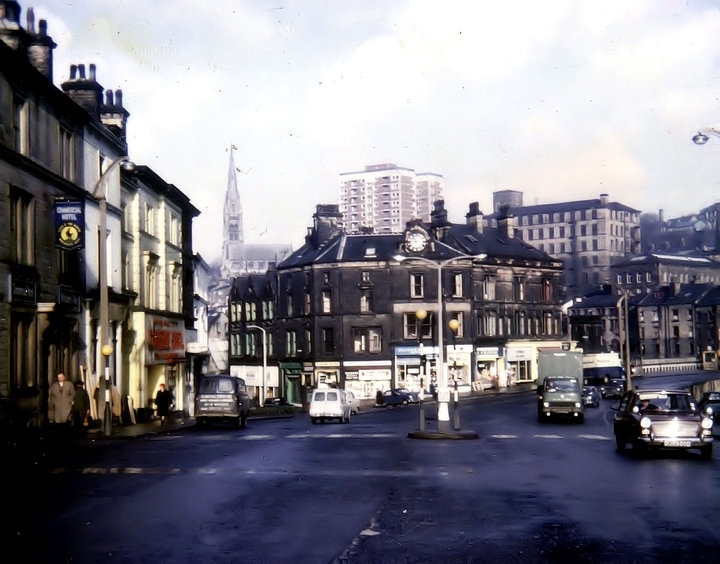 Part of Northgate running from left to right towards North Bridge. 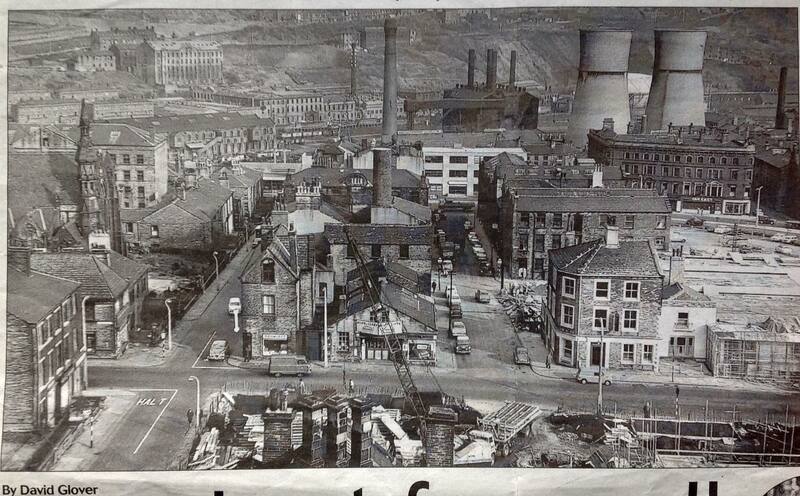 The road to the bottom left of the picture was Foundry Street. 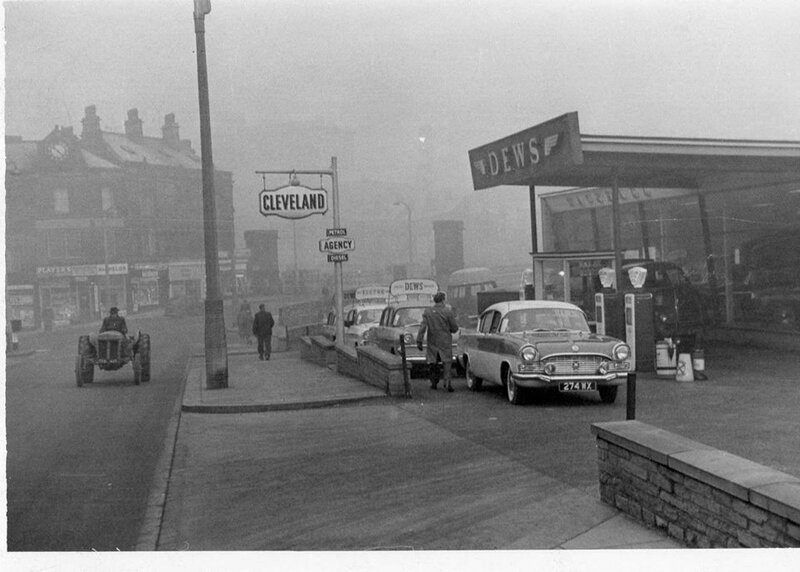 At the top of here once stood 'The Foundry' beerhouse. This was granted a music and dancing license in 1868. It closed in 1905. 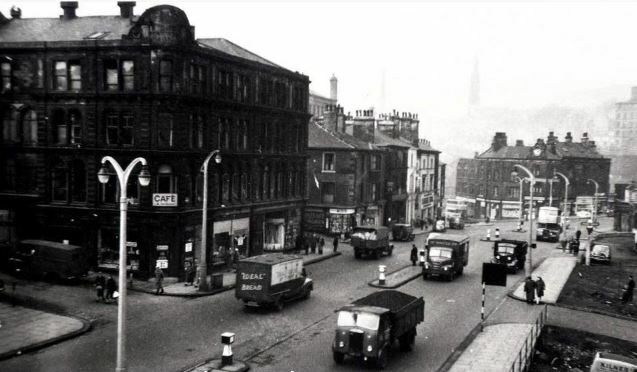 The road running straight up from the bottom-centre of the picture was Grove Street and at the top of here was the Bridge Tavern at 84 Northgate (opened in 1822 and closed in 1940). 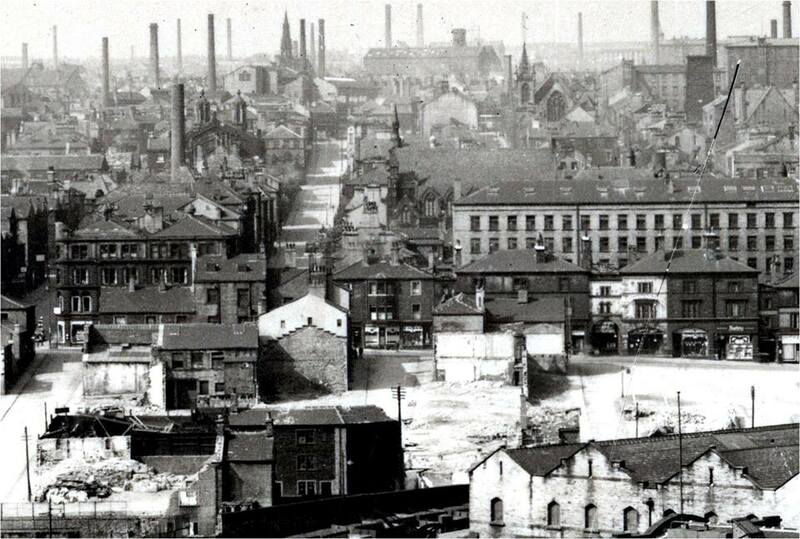 The next road along (next to the waste land) was Park Street which curved back round to Foundry Street. This is an unusual view from a few streets back. 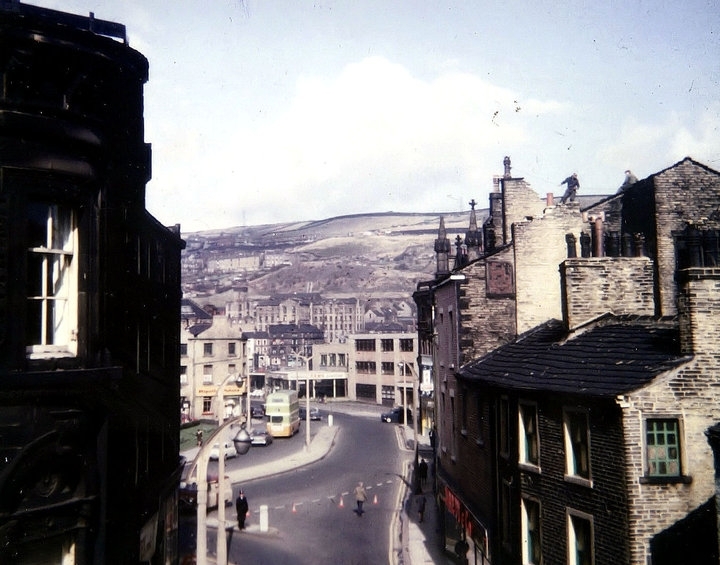 You can see the Star pub in the foreground (right) and the view down Portland Street (left) with Broad Street (pre-carpark) far right. The Commercial at 93 Northgate opened in 1918 and closed in 1973. 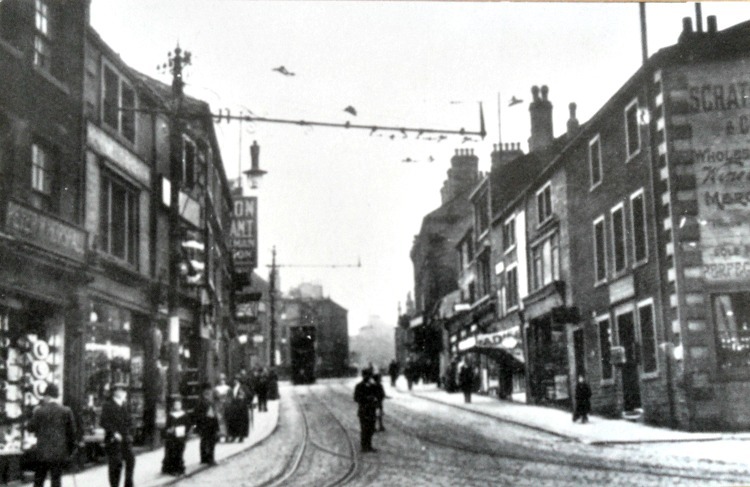 The Commercial Hotel left and on the right is Park Street. 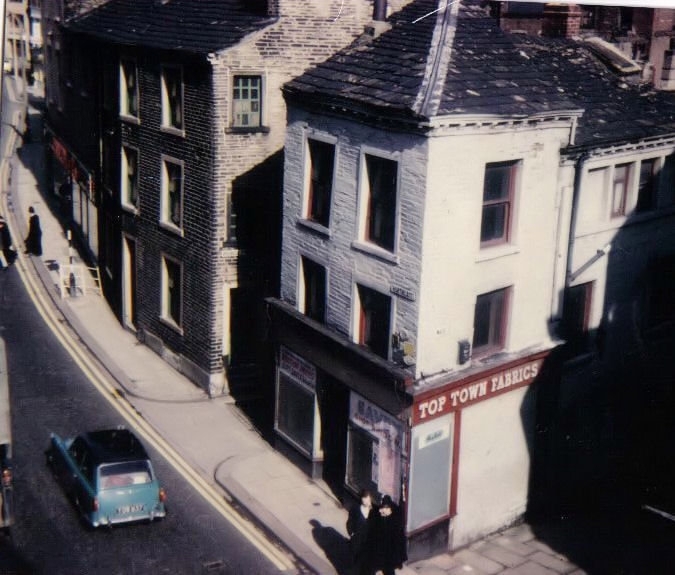 The above picture shows North Bridge Tavern, 84 Northgate. 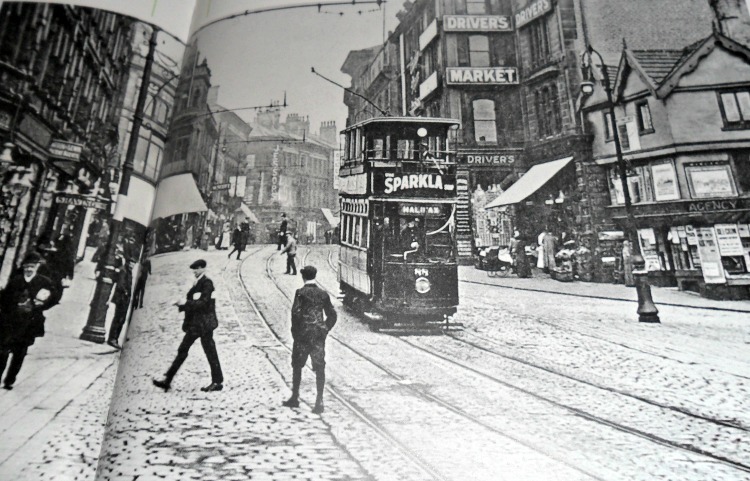 At the bottom of the street where the wagon is (Park Street/North Bridge Street was the 'Travellers Rest' beerhouse which opened in 1879 and closed in 1922. Last right before North Bridge(straight ahead) is North Bridge Street and Crosshills veers off to the left towards Dean Clough. 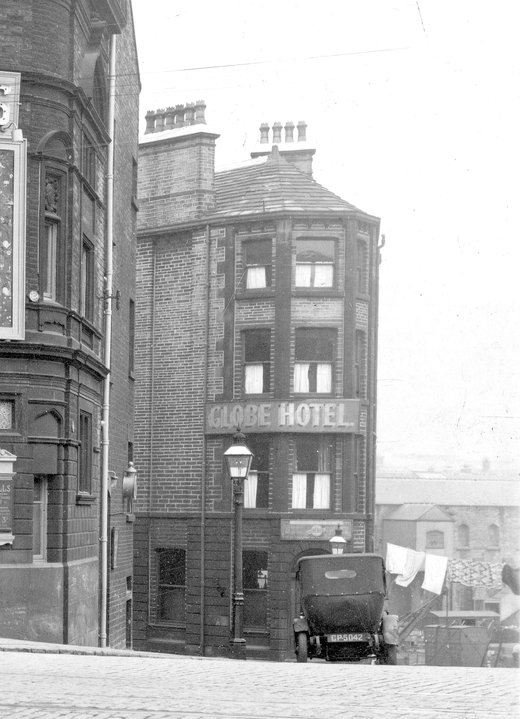 The Globe Hotel beerhouse at the back of the Grand Theatre at 3 North Bridge Street. This opened in 1897 and closed in April 1958.